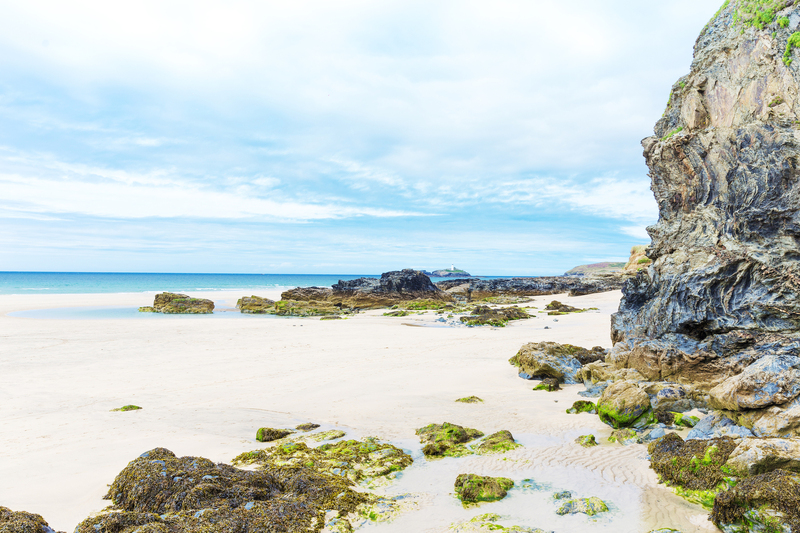 Porthmeor is arguably St Ives&apos; premier beach and as such one of Cornwall&apos;s finest. RNLI lifeguard cover: Easter bank holiday, weekends during April, daily from 5 May to 30 September and weekends during October. Parking is always difficult in St Ives. It is usually possible to find a place in the large car park above the town but it is probably better to park in St Erth or Lelant and take the train into St Ives.